Randonneuring is riding through the countryside with a course plan and whatever you might need to complete it. We will host several rides officially in 2019 and provide links to other rides in the region. Distances for official Brevet rides begin at 200KM along with 100KM Populaire rides. You need not be a racehorse to finish them, but you must ride steadily and be comfortable on your bike. 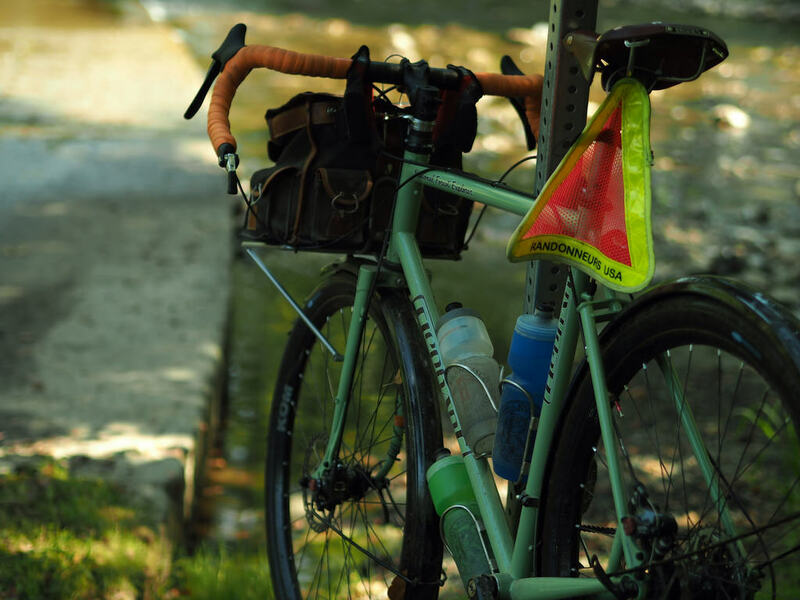 One of the many achievements you can ride for as a Randonneur/Randonneuse is the Super Randonneur Award. To get it, you complete a 200, 300, 400, and 600 in a year. Max Britton, Billy Ritch, and Mike McCrocklin have 2 of the 4 events DONE with the Alabama Randonneurs! Way to go guys! The SR award qualifies you to enter "BIG" events, like the 1200s. Look for us to offer a 400 again in 2018. 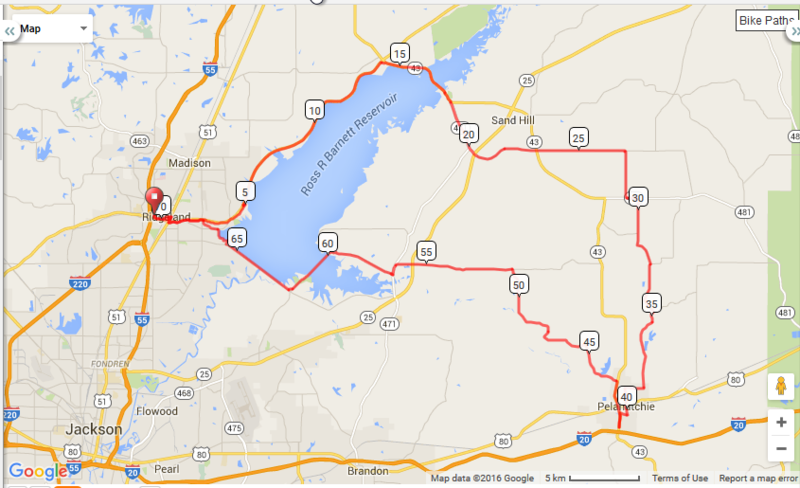 We'll still have a few shorter rides this year as the Alabama Backroads Century Series has off weekends. So invite your pals if you enjoyed the rides you've been on. 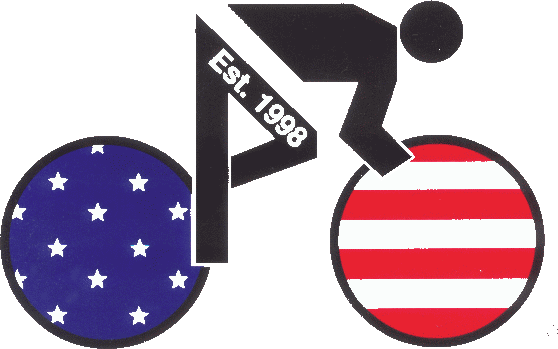 ​More info and the Ride With GPS routes are online at the Rando Events page.